If you are looking for a home loan to buy your own residence, a residential investment property or a commercial investment property please contact us and we can check if you are eligible for a loan pre-approval based on your income and level of assets and securities. Please fill out the financial health check form below and email back to us. We will contact you for an obligation free appointment or discuss over the phone or by email. Is your business in need of a cash flow injection? 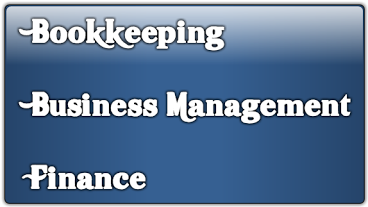 Need help to better management your business's finances? Remember, any financial institution will lend you money if you meet their requirements. So get to know these requirements first.